Hurry into Antioch Chrysler Dodge Jeep Ram today for Antioch Summer of Jeep! This is the Summer of Jeep event Antioch, Illinois needs to drive home a new 2018 or 2019 model Jeep with comfort and convenience features made for the modern world. Stop by to check out the 2019 Jeep Compass Sport FWD and make your weekend adventures even more exciting. Go off-road in the 2018 Jeep Wrangler 4X4 and be the master of any terrain. 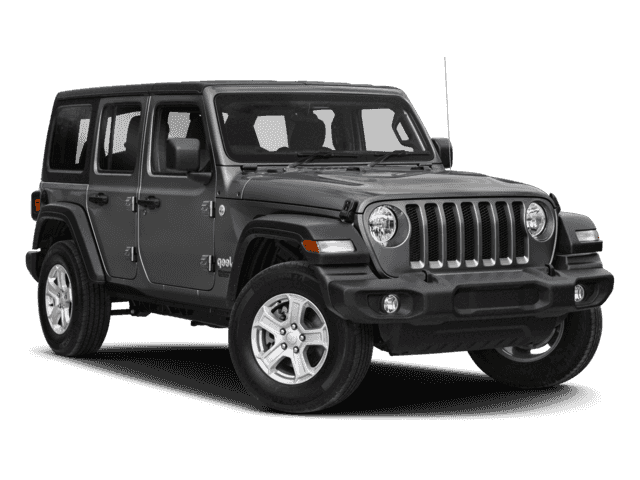 Antioch CDJR has the Jeep model you need to suit your lifestyle today! Click below to learn more! Serving Gurnee and Fox Lake in Antioch Illinois. Also near Crystal Lake, IL.